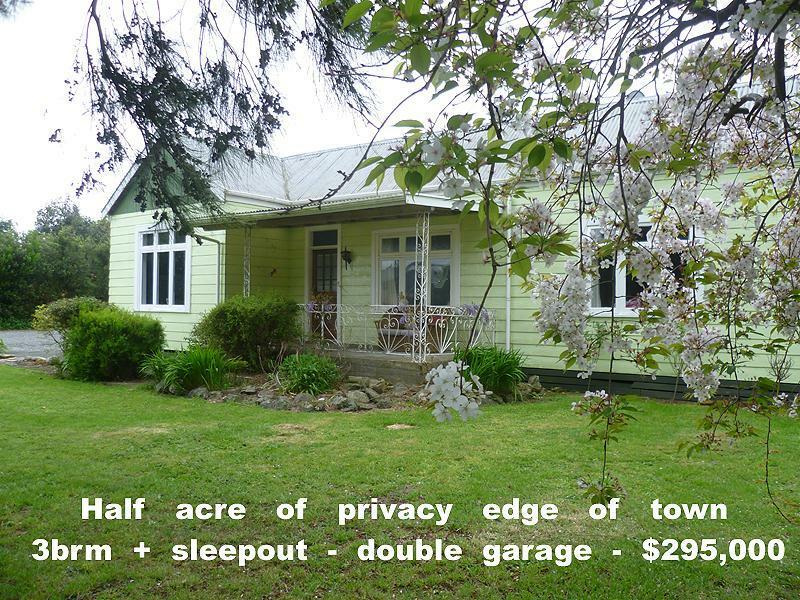 It feels like country here, private with mature trees on 2132m2 section. 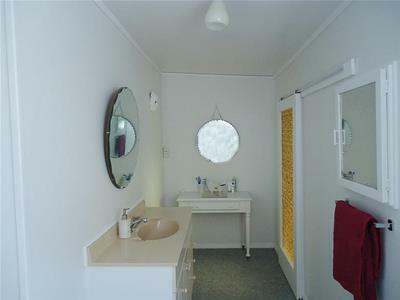 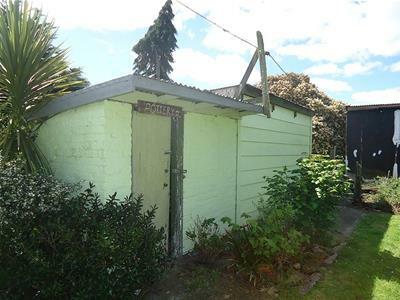 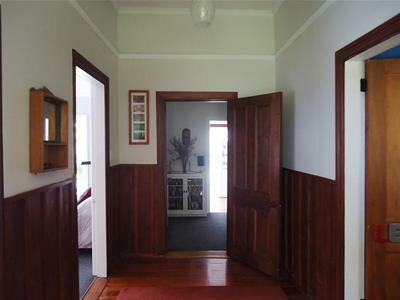 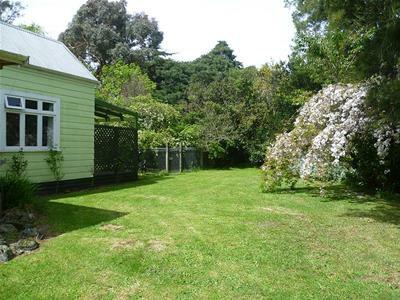 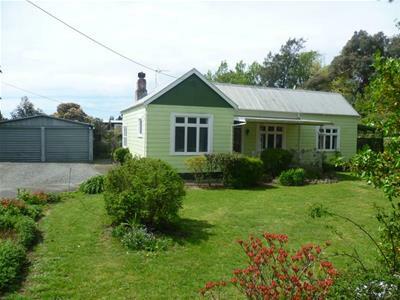 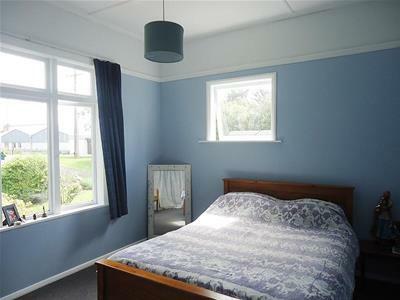 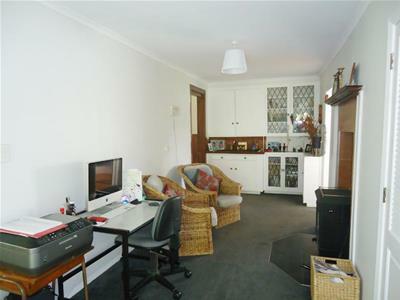 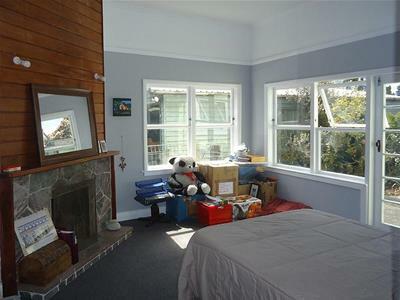 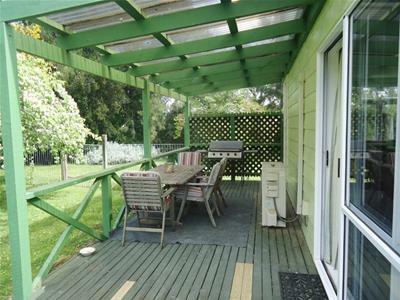 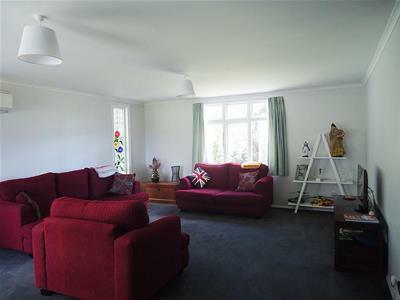 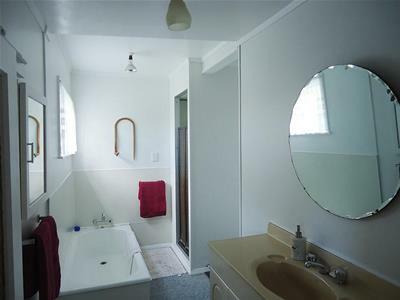 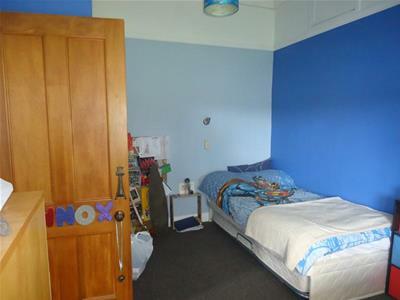 The dwelling has been upgraded over the years into a very comfortable three bedroom home. 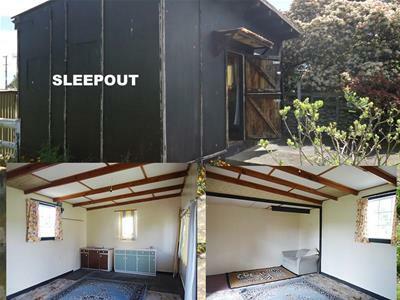 Separate sleep out is ideal for teenagers or a hobbies retreat. 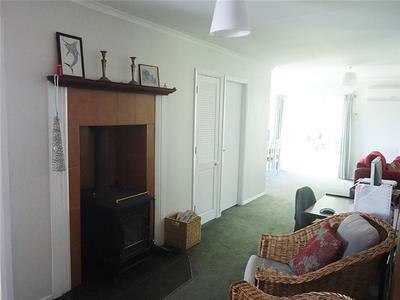 Big family room with logfire plus heat pump with doors out to a covered deck. 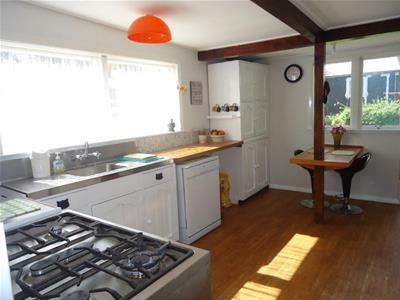 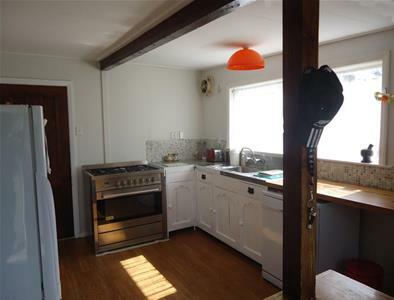 Country kitchen has large 6 burner gas stove with electric oven and dishwasher. 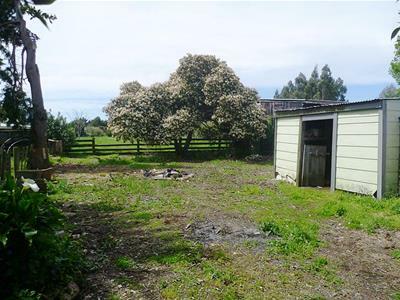 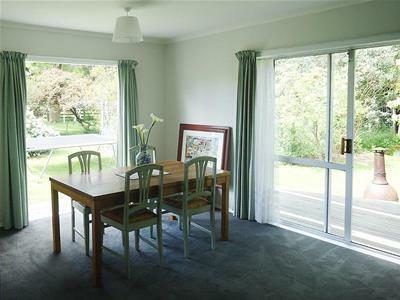 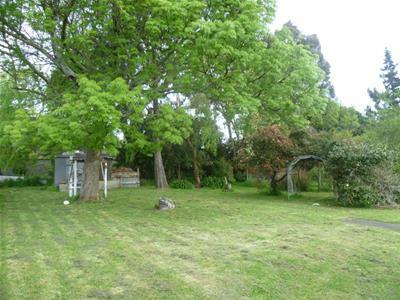 Outside a double garage, storage shed & lots of space for children & pets to play and keen gardeners will love it here @ 102 Brooklyn Road Carterton.